With a comprehensive range of air & ship freight services, we offer consolidations and back-to-back ship & airfreight as and when required. 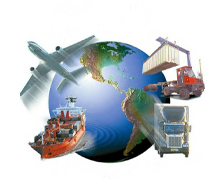 We brag a broad network of agents that enable HMC to provide safe, competent and timely delivery of freight every time. 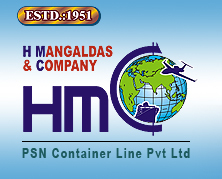 HMC provide competent inward and outward consolidation service to Indian exporters and importers. To reduce the chances of mishandling, we ensure that there is no mid-point break bulk. The eagerness with which we work shows our aptitude to handle delicate and sensitive shipments & on other hand, we undertake any special hazardous cargo shipment any time. That proves the efficiency and versatility of HMC’s services.